This document presents industry-accepted standards that a well-run utility uses to operate and maintain its combined sewer system, separate sanitary sewer system, and separate stormwater system. 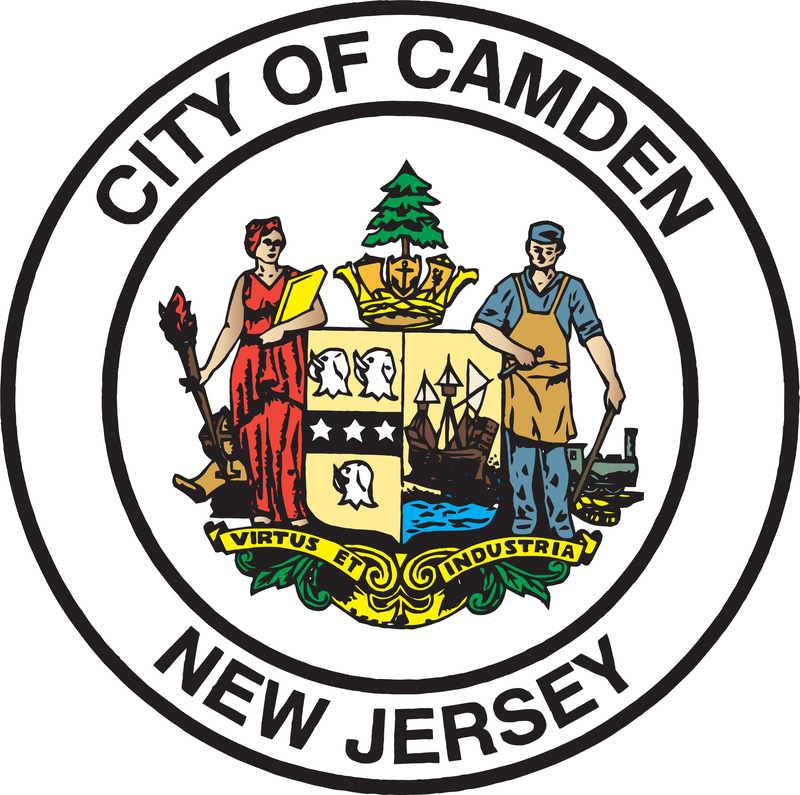 Camden County Municipal Utilities Authority. 2014. This report provides The Johnson Foundation at Wingspread’s comprehensive description of the 2014 convening that spawned the Agenda for Change and synthesizes the broader range of information, insights and ideas shared during the convening. 2014. This fact sheet frames the CSO issue in New Jersey by providing a host of facts about combined sewer systems, including their discharges, demographic and other information on their host municipalities and regional sewer utilities, and CSO solutions. A map is included. New Jersey Future. 2015. This fact sheet provides an overview of the CSO issue in New Jersey, by describing the problem, new regulatory requirement, and potential solutions. New Jersey Future. 2015.